You thought talk of Christmas began early, when ads and music started popping up in late October. Well, in the indie world, that means talk of SXSW which takes place in March. The email about the band notes Gliss will be a showcase at the 2013 fest. “Weight Of Love” finds Gliss creating haunting, atmospheric melodies paired with airy, wispy vocals. 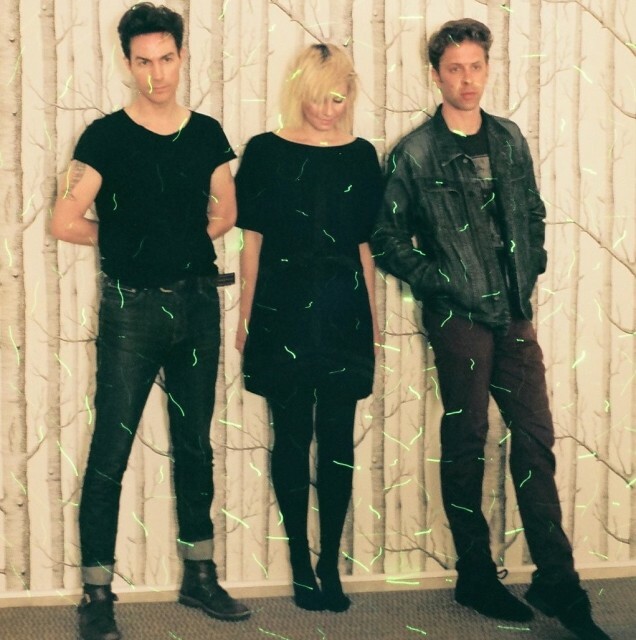 Gliss is a Danish/American three-piece band on par with the likes of Still Corners. Others, like “Hunting” hint at a louder, poppier side of the band. Both songs are off their new album Langsom Dans out late January on Modern Outsider. Listen to “Hunting” and watch the dreamy, water-logged video for “Weight of Love” below. Gliss – Weight of Love from Gliss on Vimeo.